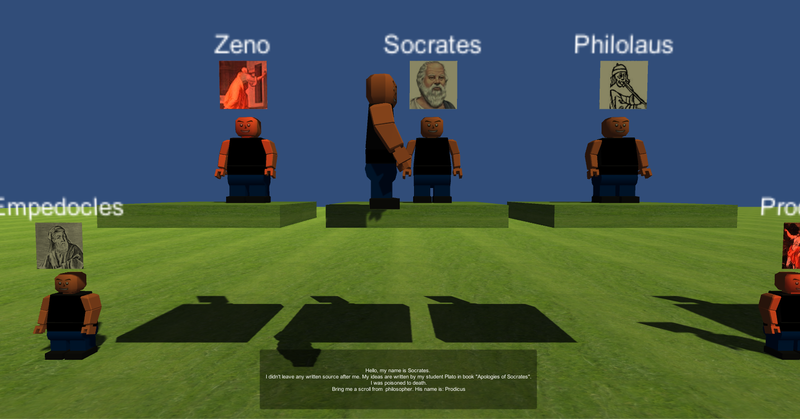 Lila is ancient game, which was invented by Indian brahmanas milenniums ago. 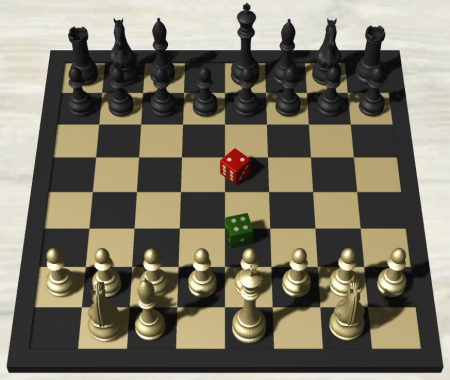 It is a game which uses dice to move player along the game board. 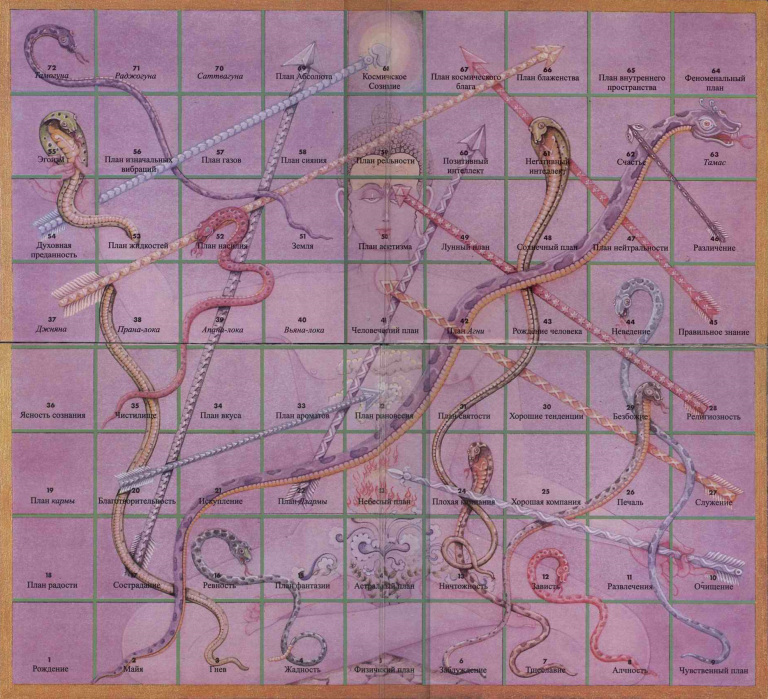 On the way to spiritual world (aim of game), player will pass through squares with ladders and snakes. 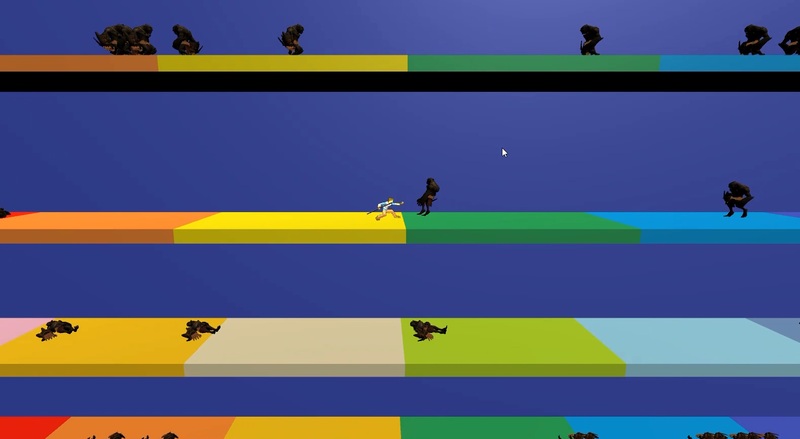 Ladders will move to higher levels of consciousness, to higher squares, and snakes will bite the player and throw him onto lower levels of consciousness. Each square (there are total 72 squares on game board) has a description, which refers to real qualities in person, states of consciousness, planets of Vedic cosmology etc. Most levels have appropriate chakra corresponding.